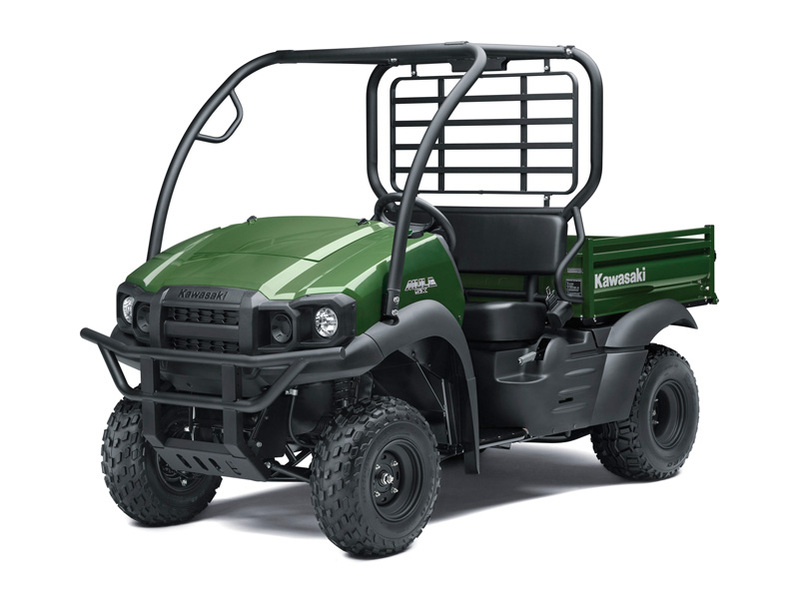 Kawasaki’s compact MULE models are equipped with everything they need to get the job done. Japanese durability ensures these models are built tough. 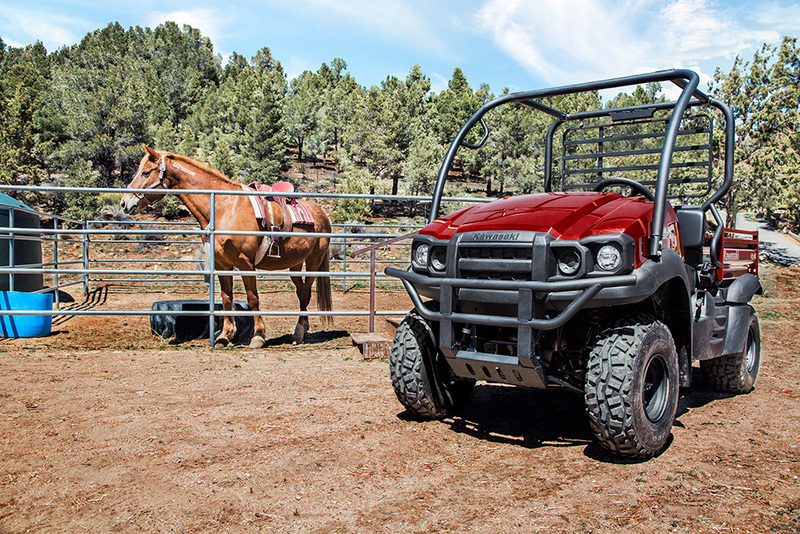 Revamped for 2017, the new MULE SX models feature the rugged styling of the PRO Series models, giving them a strong MULE family resemblance. A number of other PRO Series inspired features increase convenience. 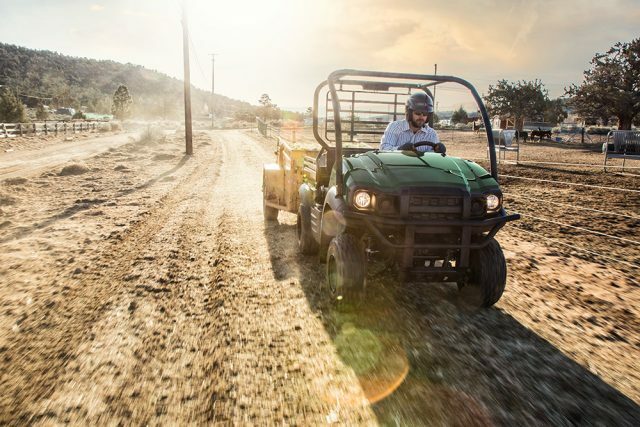 The line-up includes six variations: the 3 standard models (4WD, 2WD, 4WD SE) offer highly reliable performance in work situations; the 3 “Bigfoot” XC models (XC, XC CAMO, XC SE) offer increased recreational potential.